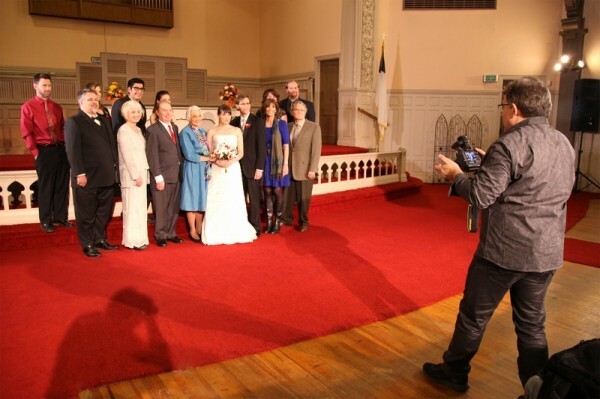 Enjoy half off the online Craftsy class Wedding Photography: Posing the Family when you sign up now. 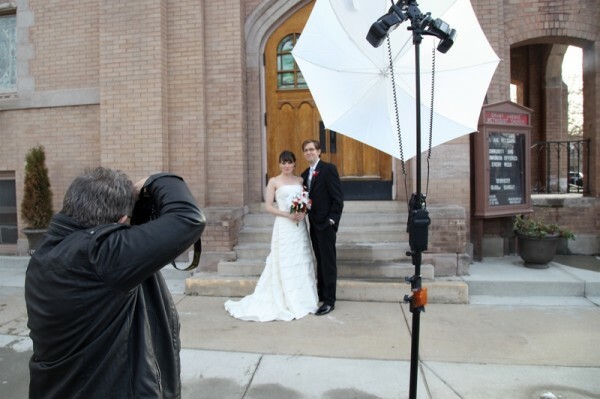 Afraid of the elusive wedding day shoot? Get instant access to the best strategies for capturing the awe-inspiring family photos of your client’s dreams! 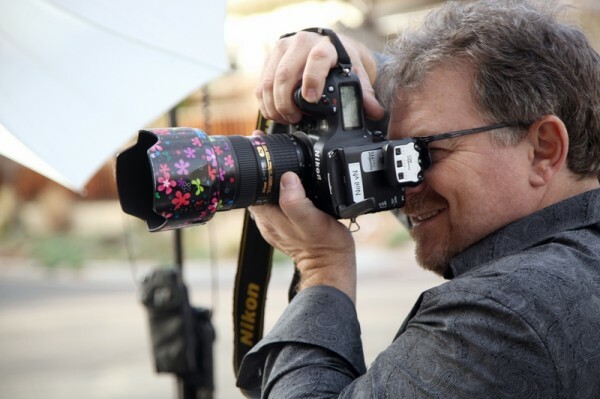 Join award-winning photographer Neil van Niekerk on a wedding-day photo shoot, in the comfort of your home. Learn at your pace with 6 HD video lessons you can watch anytime, forever. And, as a bonus, get a gear list and a family diagram example. Plus, Neil will offer personalized guidance and even critique your photos! Enjoy 50% off when you sign up today — that means you save $30! Take advantage of this special, limited-time offer for Lighting Rumours readers! Offer expires August 10, 2014 at midnight MT (GMT-6). This post was sponsored by Craftsy.